Holi, the festival of colours, has made its impression on numerous Bollywood films as the usherer of ecstatic celebration and scenes spangled full of colours. 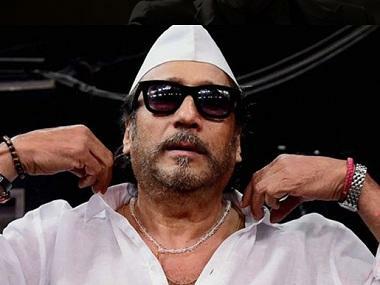 The festival marks the victory of good against evil and is aptly used as a plot device in Bollywood classic movies. A few films have captured the spirit of this festival that marks the triumph of love over hate with nerve-wrecking and nail-biting scenes. 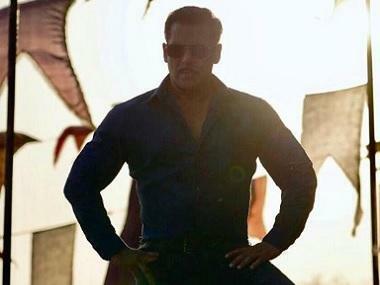 Some of these scenes have left a mark on the hearts and minds of Bollywood film lovers. 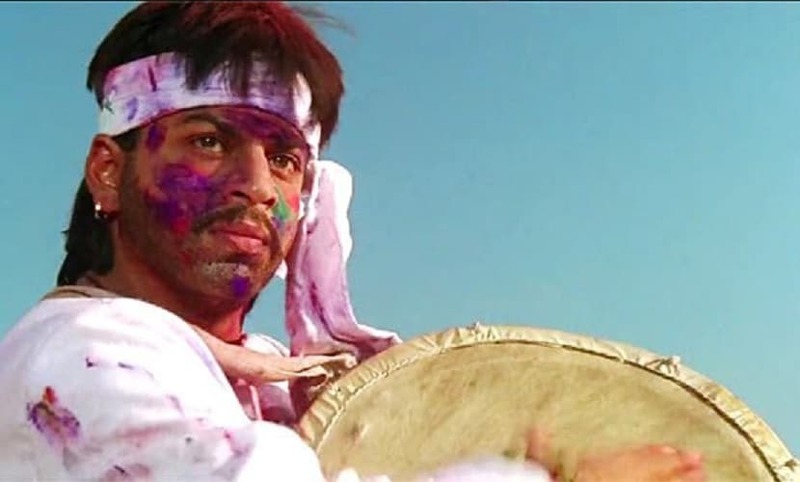 Here, we have compiled a list of the five most memorable and iconic scenes of Bollywood movies based around the festival of Holi. Amitabh Bachhan, Dharmendra's cult classic and all-round-fantastic movie Sholay (1975) features quite possibly the most exhilarating Holi scene to be ever put to the big screen. 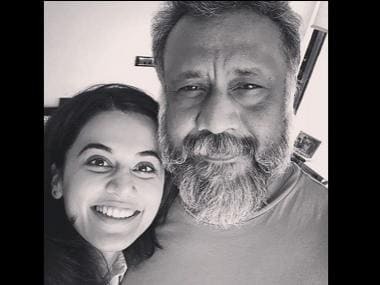 The scene depicts the protagonists of the movie reveling along with the people of Ramgarh before being viciously attacked in a surprise move by Gabbar Singh’s goons. Perhaps no other scene in any Bollywood movie captures the spirit of fantastic joy and fun of Holi quite as well as this scene from Yeh Jawani Hai Deewani. Ranbir Kapoor and Deepika Padukone can be seen to be dancing along the beats of the song 'Balam Pichkari'. It serves as a precursor to the sharp turn the next scene takes for worse regarding the relationship between the lead roles. Shah Rukh Khan as Rahul professes his love for Juhi Chawla in this scene of the stalker movie Darr. The infamous line from this scene “I love you k-k-kiran” and the expressions on Rahul’s face have achieved iconic status as one of the most memorable scenes in Bollywood. 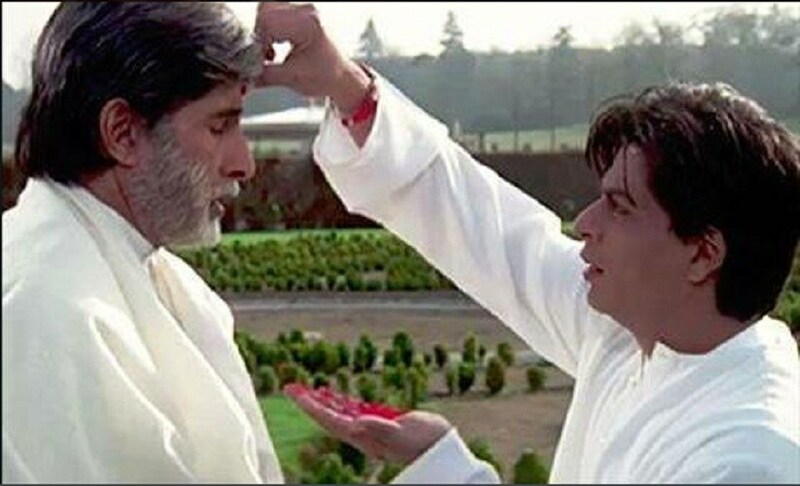 The unforgettable scene in Mohabbatein (2000), where school music teacher Raj, essayed by Shah Rukh Khan, successfully persuades the strict principal of Gurukul, Narayan Shankar, with a teeka of gulaal. 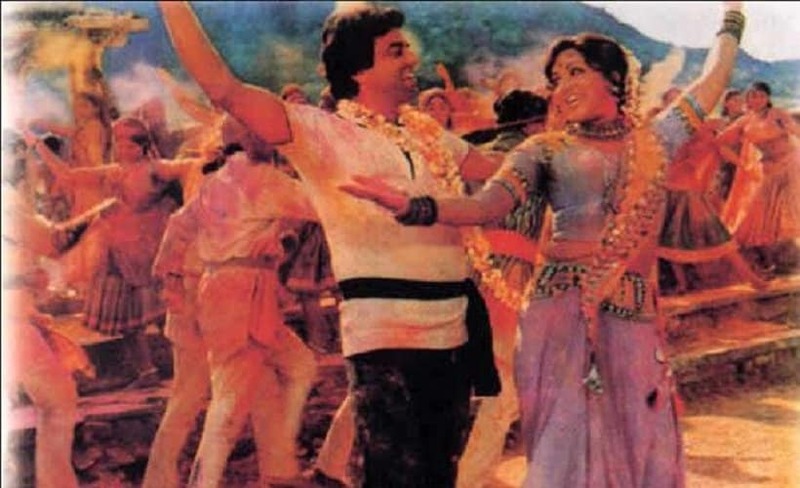 As Amitabh lowers his head for the teeka, he allows the students to play Holi outside the campus. It also marked the triumph of love as both the characters set their differences apart and come together for this auspicious occasion. This is a scene rife with symbolism of the turn of events that convinced Khilji to seek peace with the Rajputs in a shocking twist of faith for both sides. 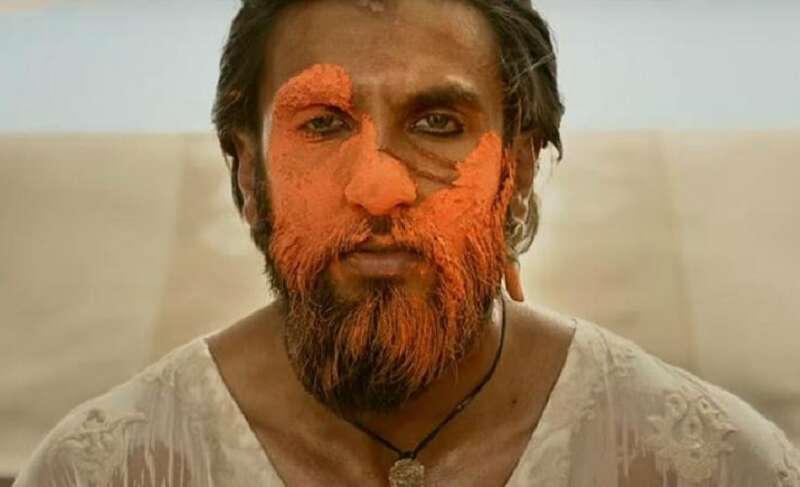 As a mark of mutual understanding and friendship disguised in a diplomatic move, Khilji colours his face in bright saffron to celebrate holi along with the Rajputs.